Office space for rent in Regency Office Suites are secured private offices w/Shared Conference, Break Room & Reception Area. 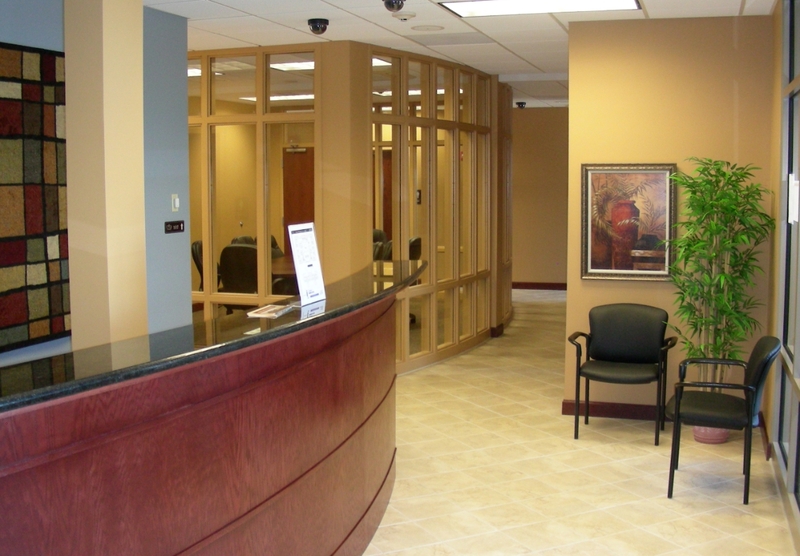 Lease office space that has the monthly PRICE INCLUDE GAS, ELECTRIC & BASIC INTERNET SERVICE. Office space rental Suites start at a low $/mo & range from 229 - 510 square feet for temporary office space, short or long term. This Office space for lease is flexible for any type of business need. 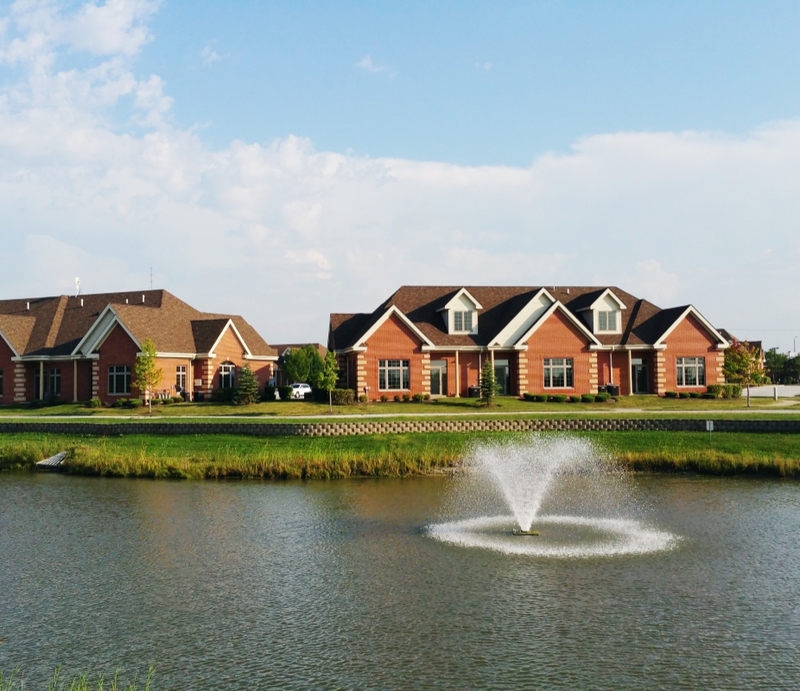 If you want to be in the Lincoln-Way area, then this Mokena Office Space is the place to be.